ps. 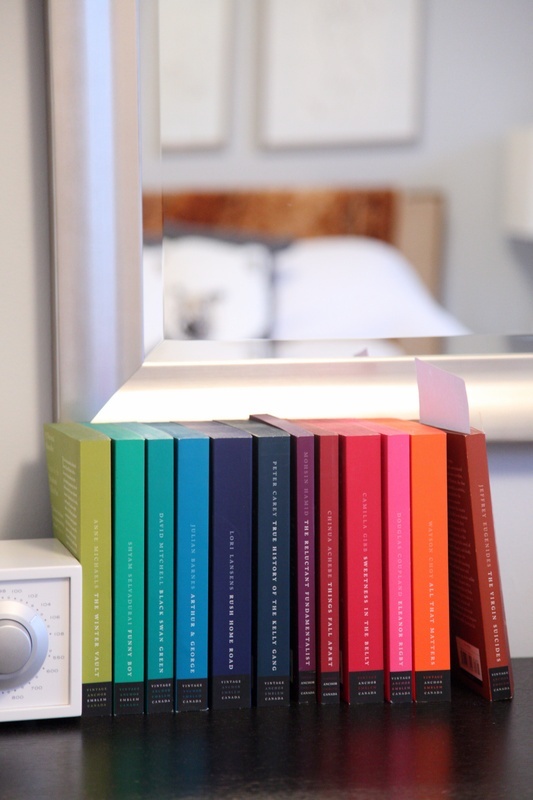 It's not just about the colours - I can't wait to read them! I started with the Virgin Suicides...I can't put it down. SOOO good! I hope I find a few new favorites! pps....there are 13 more that I want...maybe if I get through the first 12! ooh so pretty...i'm tempted to get them just on looks and maybe I'll get through them next year.. maybe. I am on my second book now and OMG sooo good! I feel like I stumble blindly through this list and that recommendation...and all of a sudden 30 gems are lined up for me! Love your list of books..so many ideas. One that jumps out is A Prayer for Owen Meany - my husband and I read this out loud to each other (and we're not like that!). Such a good story, everything had a purpose. Enjoy! Thanks for your book list, I need to buy some so I'll check these out (they look beautiful too)! From the spines and the coloured edges on the paper it looks great, but then I see the cover design and personally I feel disappointed because there's so much design opportunity squandered there. 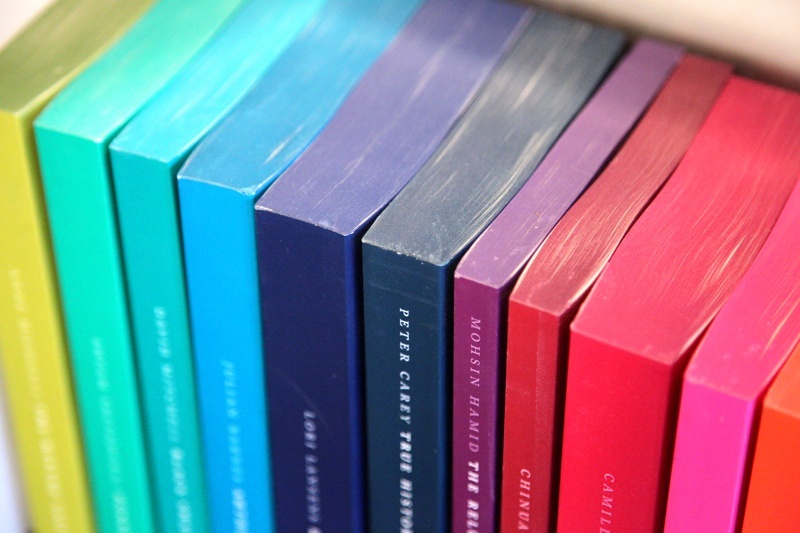 (I'm pretty picky about book covers.) Some titles in the series I would like to read though. 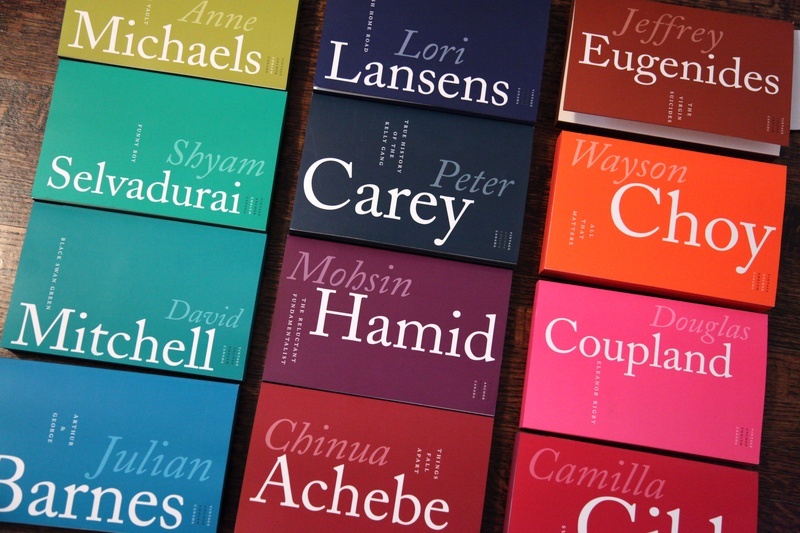 Have you seen the Drop Cap series for Penguin designed by Jessica Hische? Yay for adult books to read! ;) I'm looking forward to checking some of these out. So, is Virgin Suicides your fave out of the ones you've read so far?